Unlike any other facility, the cross-functional expertise at Catalyst allows us to take a product idea from concept through completion–usually without leaving the building. You should not have to sacrifice speed and detail, or pay high prices to get the parts the way you designed them and in the material of choice. 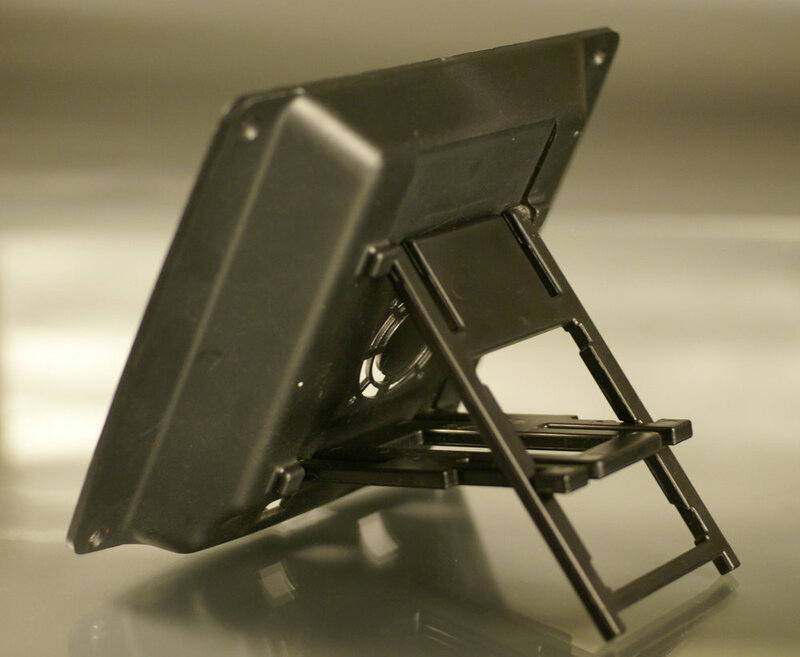 THE CATALYST DIFFERENCE: Our injection molds are built to be application specific. The process is designed to fit your needs, beginning with an understanding of the project objectives and goals. Team members will gather all specific details including part volumes, application and environmental intent, material specifications, color, cosmetics, textures, finishes, critical-to-function areas along with project timeline objectives. 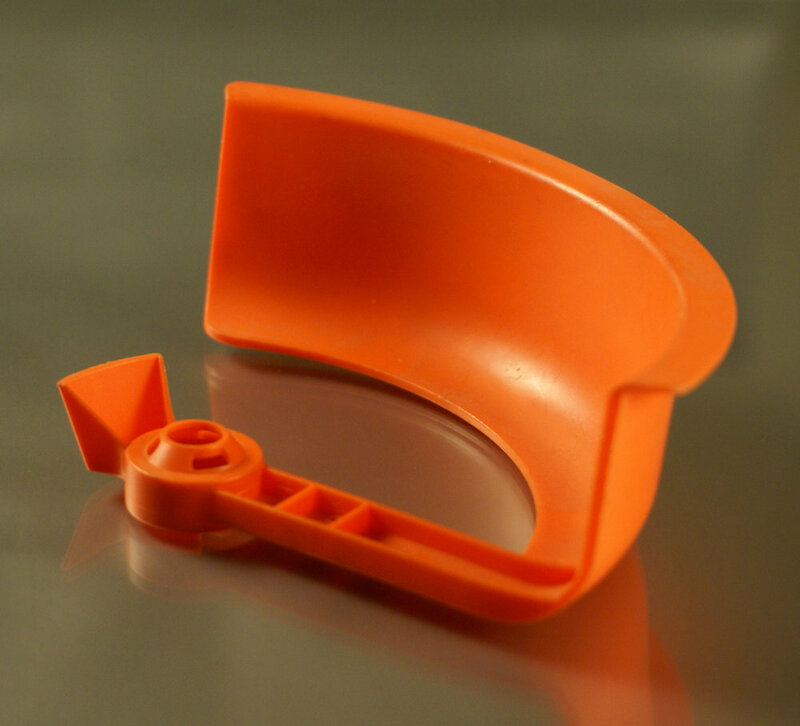 USE INSERT TOOL SYSTEMS: The Catalyst Rapid Tooling Process is actually very simple and is based on a system of standard sized inserts which are then fit into common bases (our UNI-Base System). Since the ejection, cooling, etc. 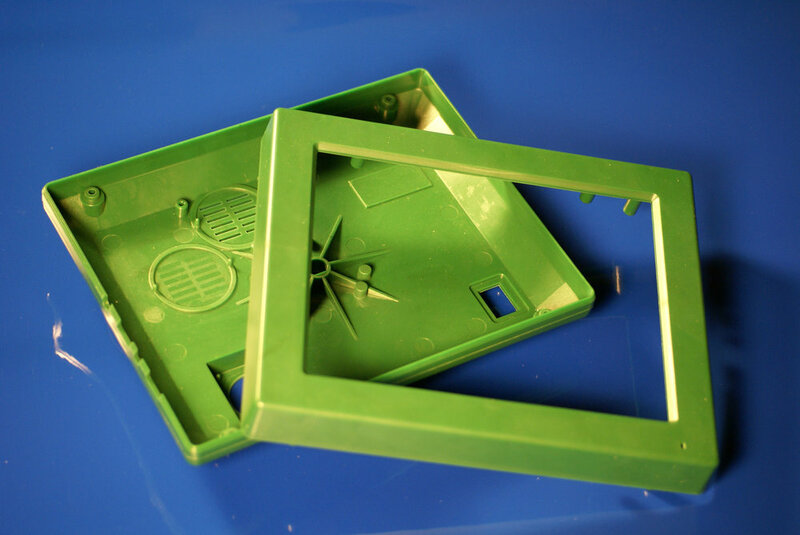 is built into the base, customers do not have to pay for a complete mold every time, just the insert and the part geometry. This not only allows us to move incredibly fast, but also keeps costs down. Catalyst was one of the first companies to use insert tool systems. HAVE A WIDE VARIETY OF PART SIZES: The main difference between the Catalyst Rapid Tooling System and those used by our competitors, is the wide variety of part sizes and complexities we can offer with our system. 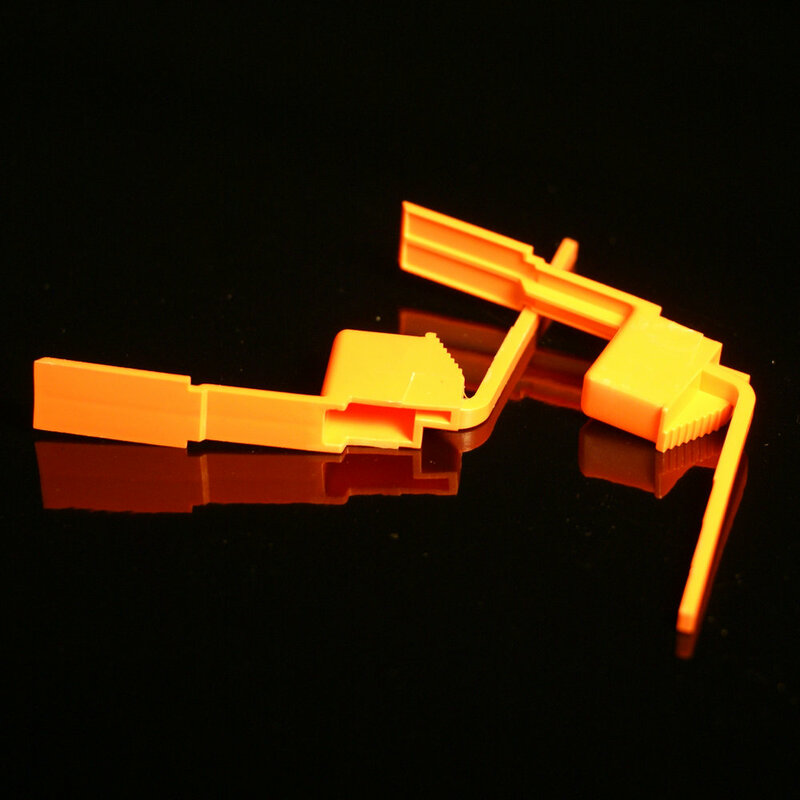 While many tooling vendors have tried to make tooling a commodity by using CNC machining and limiting part design and resin choices, we think differently. Project requirements should not be compromised to fit an inflexible tooling process. The Catalyst system is designed to fit our client’s needs, not the other way around. 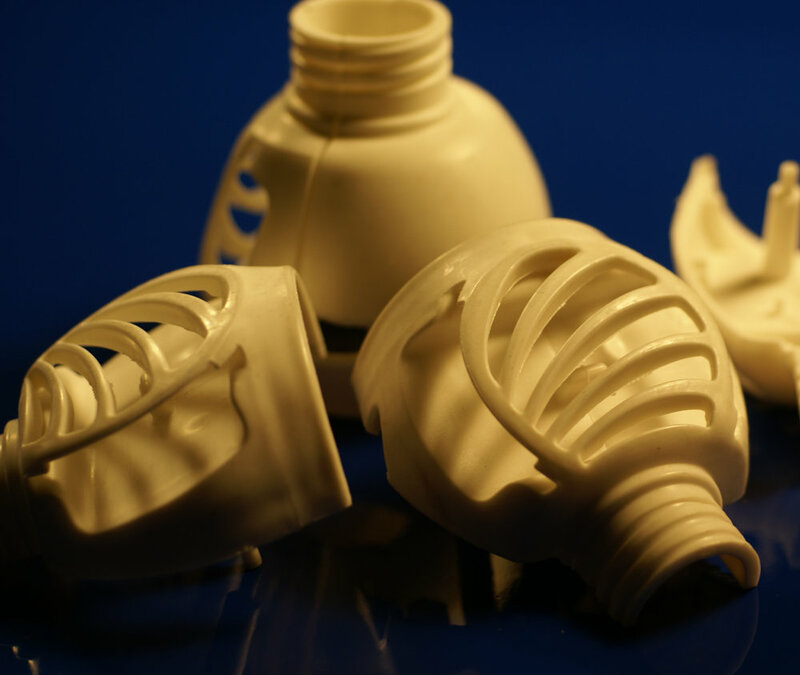 ALLOW FOR ENGINEERING CHANGES: As a company started by designers, engineers, and tool makers, we know that not every plastic part is small, simple, open & shut, or only molded from commodity grade resins. We know that sometimes you need a sharp corner or feature, that some dimensions are critical-to-function, and that not every undercut is on the parting line. Most importantly, we know that you may need engineering changes and Catalyst does not automatically require you to re-build your mold for every little change or tweak. LIFETIME GUARANTEE ON TOOLING*: We are so confident in our tooling process we are willing to back it up. Any new tool purchased and built at Catalyst will include a lifetime guarantee. As long as molded parts are being produced at the Catalyst facility, we will maintain and repair the tool(s) as needed to keep them operating in prime condition. *Certain restrictions apply. Contact us for additional details. PROUDLY AMERICAN MADE : Catalyst develops and manufactures all tooling domestically, allowing full control over quality of materials and construction along with project timeframes. Catalyst utilizes JSW electric Molding Presses exclusively. Press sizes range from 85 to 500 tons. Catalyst has planned for redundancy on all critical equipment so that downtime is minimized and on-time delivery is maintained. Back-up systems are in place for all computer hardware, CNC equipment, molding presses, chillers, compressors, and support resources. Presses are equipped with gravimetric feeders and hot oil capability. Catalyst can mold part quantities from just a few parts up to many thousands, depending on what your production requirements are. Average annual production quantities of 100,000 pieces or less is typical. However, this is dependent on part size and complexity. Tool metals are dependent on application and required production quantities. QC-7 and QC-10 aerospace grade aluminum is used for the majority of the tools we build. 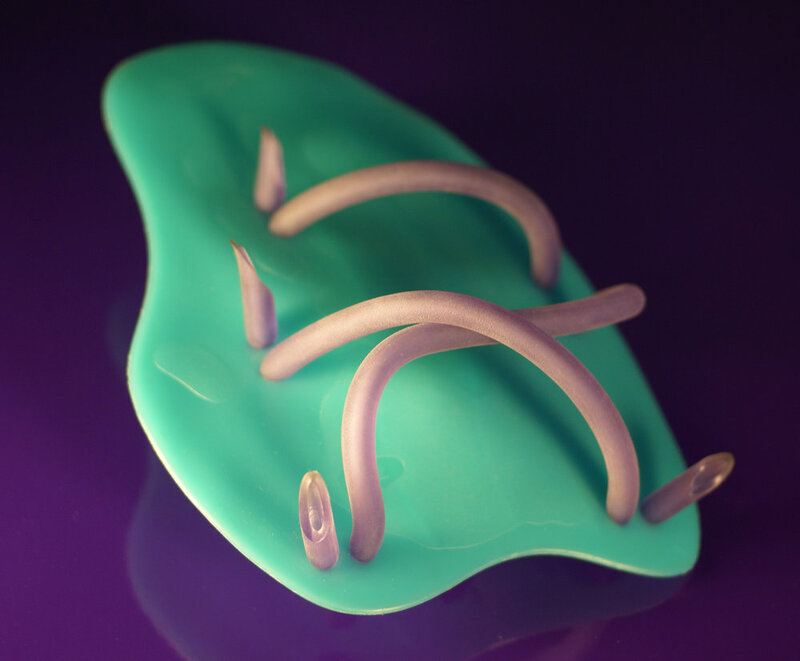 These alloys are tough enough to last for thousands of mold cycles, but are soft enough to allow for quick tool building and multiple engineering changes. 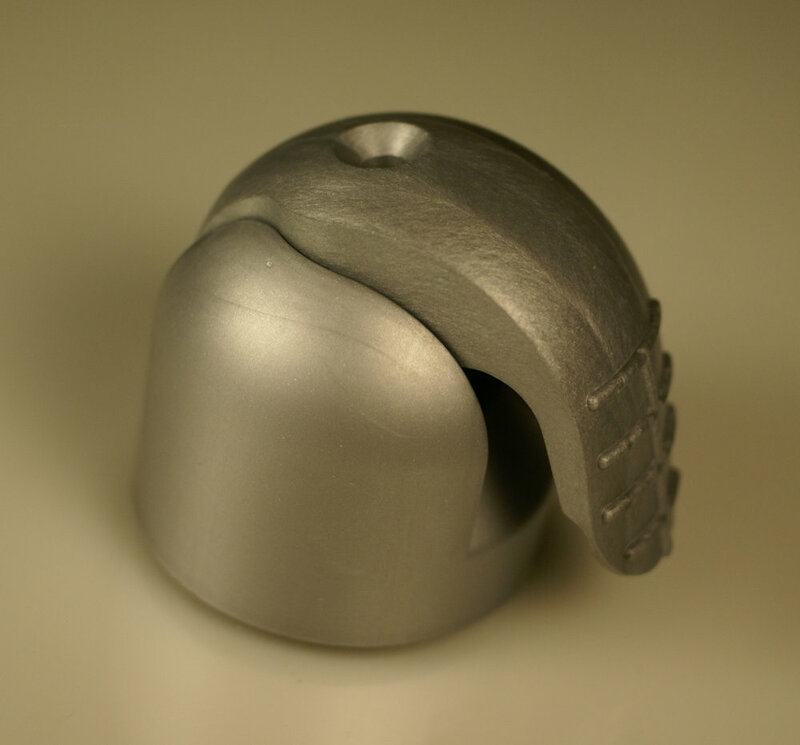 Often, we will insert the aluminum with P20 steel in areas with fine detail or complex shut-offs. For higher volume applications or aggressive resin grades, P-20 Steel will be used for the entire mold construction. H-13 and S-7 tool steels are also used when needed. Our standard tolerances are +/-.005” in the tool geometry. 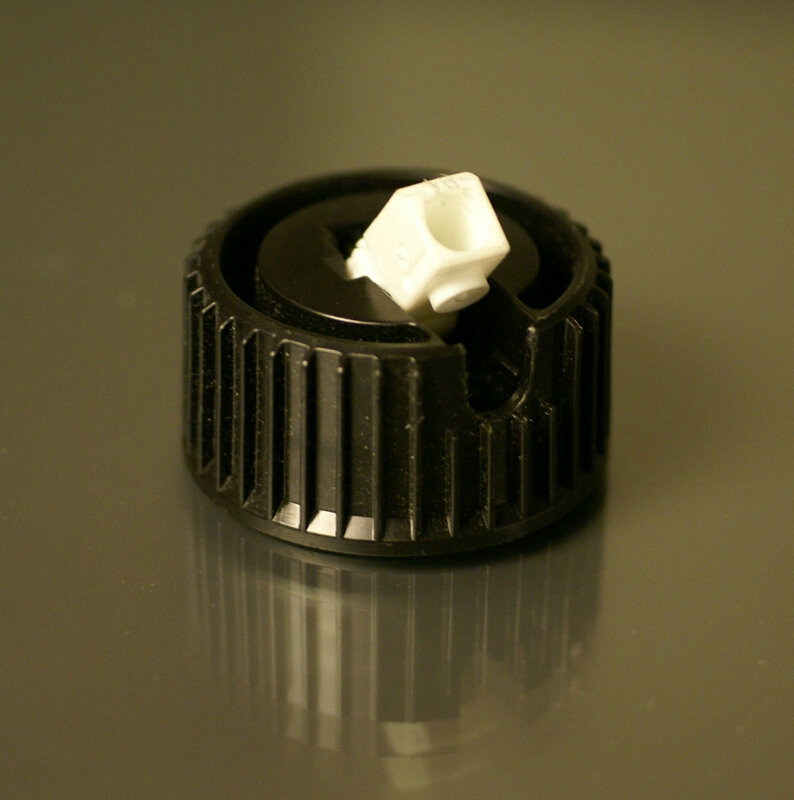 Since dimensional tolerances are highly dependent on the material selected and on part design, it is difficult to guarantee that especially tight tolerances will be met. However, for dimensions that are critical-to-function (C-T-F), molds can be made “steel safe” or with interchangeable inserts that allow for flexible tool tuning to bring C-T-F’s into spec. 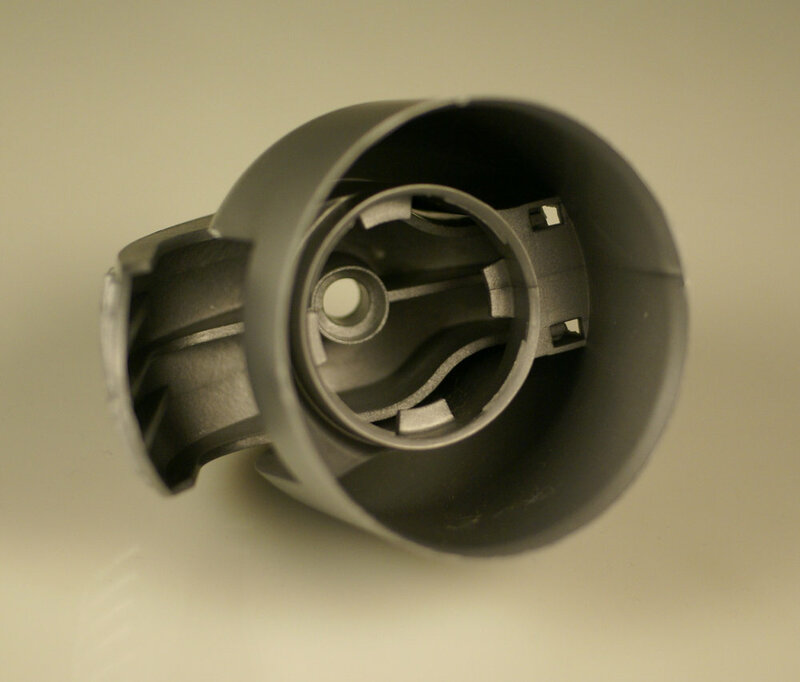 Catalyst processes only thermoplastic resins and does not mold thermosets. Unlike many competitors, Catalyst does not limit resin grades or colors to only in-stock choices. If it is available and will not damage our equipment, we will mold it. We have run everything from 50% tungsten-filled nylon to metal flake polycarbonate to glow-in-the-dark polypropylene to experimental iridescent ABS. The Catalyst tooling process was designed so that speed was maximized, cost was minimized, and parts produced were of production quality. 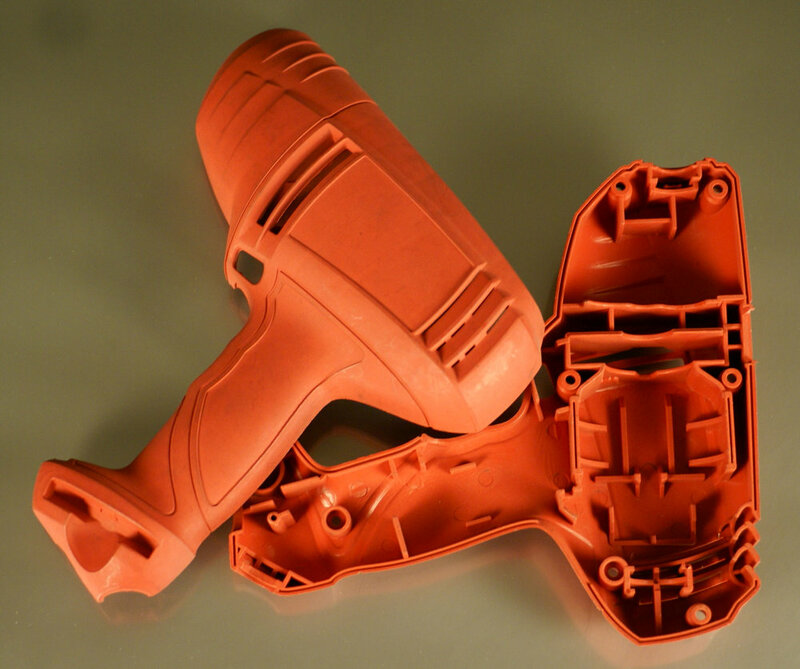 Our toolmakers have the expertise to produce everything from simple tooling inserts utilized for prototyping and pre-production activities to fully automatic standalone production molds for producing high volumes of parts. 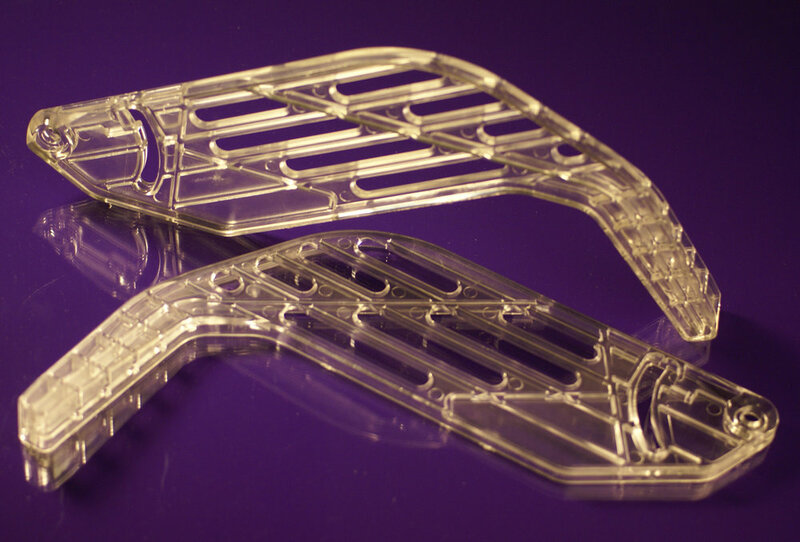 Every project is different and the flexibility of our tooling process supports that diversity. We strive for customer satisfaction and success and our tooling process has been developed with that goal in mind. Since 1999, Catalyst Product Development has been providing solutions and getting our clients to market fast. Starting with just four people in a small 500 square foot house, Catalyst has grown to over 35 people occupying 28,000 square feet of space dedicated to brainstorming, mechanical design, prototype construction and validation, tooling development, and short-run injection molding and assembly. This integration of services allows for quick solutions without sacrificing quality or creativity and enables us to compress design cycles and reduce lead times. Unlike any other facility, the cross-functional expertise at Catalyst allows us to take a product idea from concept through completion–usually without leaving the building. It is not unusual to have a rough “napkin” sketch of a product come in the front door, and soon to have completed, finished products flowing out the back. We’re investing in our ability to create and execute in the most progressive ways possible. We’re growing to meet the changing needs of our customers, always delivering revolutionary product solutions. Our eye is on the industry trends and the things that are important to you. And, we’re here to stay―inventing and reinventing the way ideas are moved from mind to market.